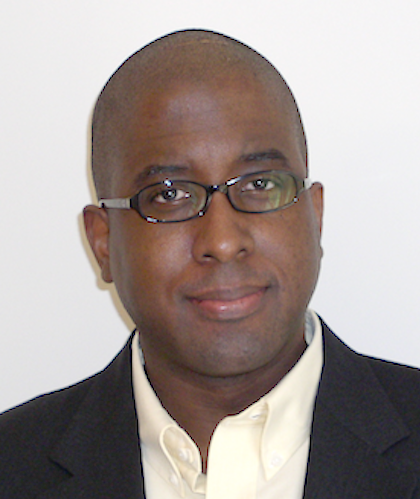 Dr. David Levermore works with The MITRE Corporation, a not-for-profit organization that operates research and development centers sponsored by the federal government. Since joining the company in June 2011, Dr. Levermore has supported several government agencies - U.S. Army, Marine Corps, IRS, DoJ - in various capacities and disciplines, from strategic forecasting to data integration; and from enterprise system engineering to research to exploring technologies to improve information sharing across disconnected communities and independent databases. Prior to MITRE, Dr. Levermore worked with the Boeing Company in its Research and Technology division, where he supported several enterprise activities spanning information integration and structural analysis and design. He developed new data integration solutions to integrate enterprise design and analysis systems. He obtained his Ph.D. from Rensselaer, where his research culminated in a dissertation entitled "the Global Query of Databases in Collaborative Environments."